The first installment of the Real Estate and Personal Property tax and Motor Vehicle tax for the Grand List of 2017 is due and payable July 1, 2018. The first installment of the Real Estate and Personal Property and Motor Vehicle tax for the Grand List of 2017 will become delinquent on Thursday, August 2nd, 2018. The Tax Collector’s office will be open from 9:00 a.m. to 12:00 p.m. and 1:00 p.m. to 4:00 p.m. on Monday, Tuesday, Wednesday, and Friday during the month of July. Payment is also welcome through the mail at P.O. 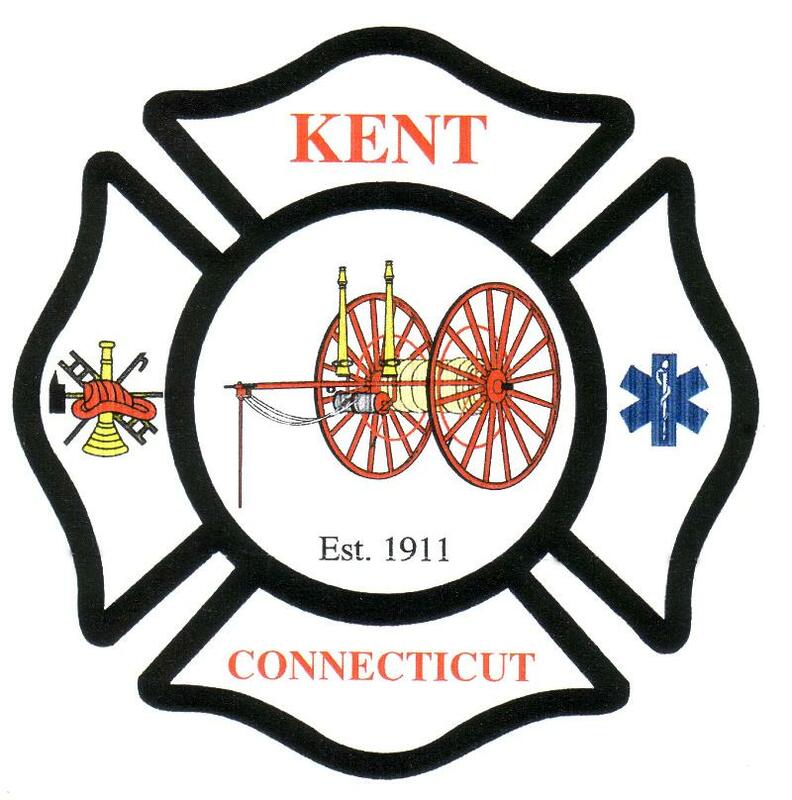 Box 311, Kent, Connecticut 06757.
then scroll down to Tax Bill inquiries. 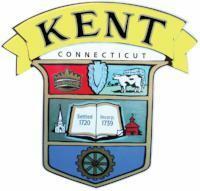 The email address is taxcollector@townofkentct.org. Youth Summer Programs: Summer with Shakespeare, ages 8-18, will be offered July 14-21. Hall, or by calling 860-927-1003.
picnic dinner. Inclement weather site is Kent Community House. 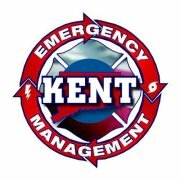 non-residents and free to Kent residents ages 65 and up. 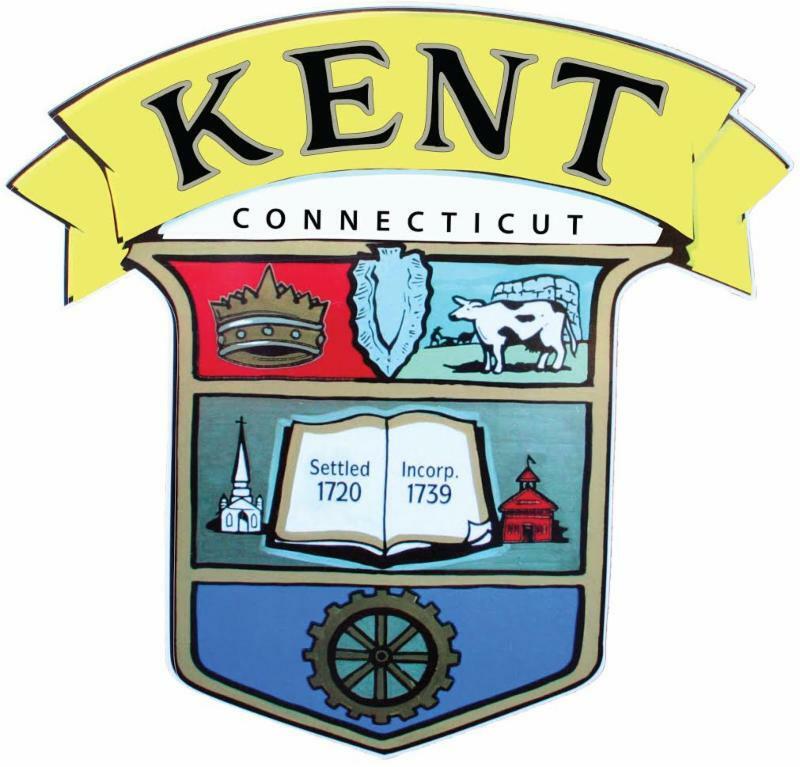 ( kentctparkandrecreation.com), in the Park and Recreation office, Town Hall, or by calling 860-927-1003. 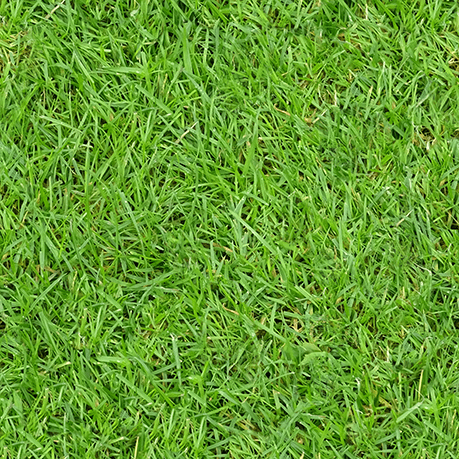 Renewal notices have been mailed. 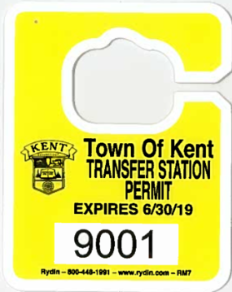 The yellow tag is in effect July 1. A great time to consider using the Transfer Station. Stop in on Saturday or Sunday or come to town hall and and hear my sales pitch. Please rinse out milk jugs before disposing. They get pretty stinky in the hot weather. And please read the insert called Recycling Guide What's In- What's Out that came with your renewal notice. The Kent Conservation Commission has prepared a summary of current concerns about the Cricket Valley Energy Center just over the state border in Dover Plains, NY, its potential impact on local air quality starting in 2020, and actions we are taking with other towns in the region to monitor the situation. You may expect a detailed explanation from the Commission via this newsletter the week of July 9th. Hopefully you have noticed the new sections of sidewalk installed in Kent. They were done by the CT DOT to comply with federal ADA laws. Besides making the crossings safer they also do two other things. They potentially save us $80,000 of the cost of redoing our sidewalks. They are a perfect model of what the Streetscape Committee is proposing.Have a look and let me know what you think. 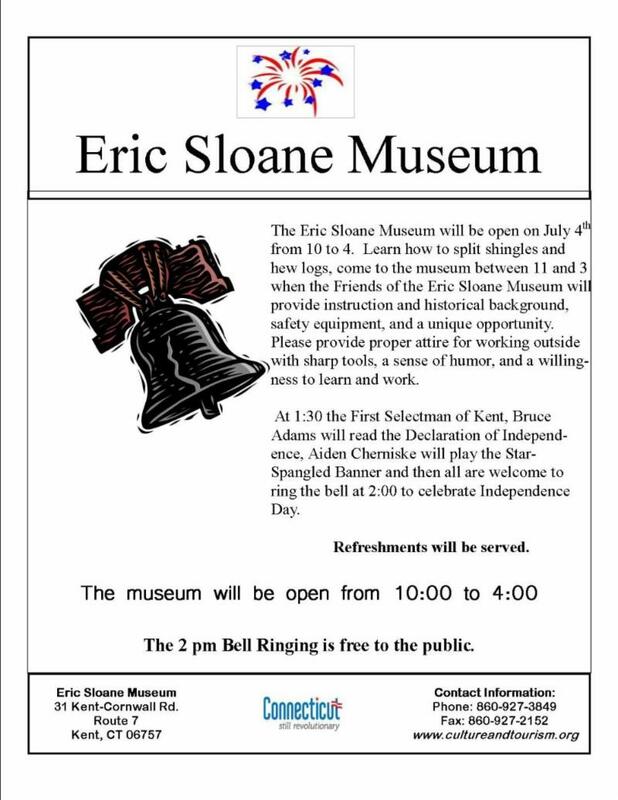 July 3- 4:30 p.m. Monthly BOS meeting @ Town Hall has been postponed.